Among New York City's upper class of the 1870s, before the advent of electric lights, telephones or motor vehicles, there was a small cluster of aristocratic families that ruled New York's social life. To those at the apex of the social world one's occupation or abilities were secondary to heredity and family connections, and one's reputation and outward appearance was of foremost importance. 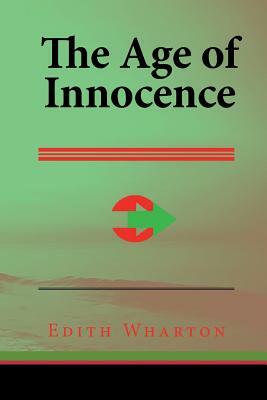 At the center of the highest circles is Newland Archer, a lawyer set to enter into a socially safe marriage with the sheltered and beautiful May Welland -- a decision Archer is forced to re-consider after the appearance of Countess Ellen Olenska, May's exotic and beautiful cousin, recently returned from a lengthy stay in Europe.Notice: This Book is published by Historical Books Limited (www.publicdomain.org.uk) as a Public Domain Book, if you have any inquiries, requests or need any help you can just send an email to publications@publicdomain.org.uk This book is found as a public domain and free book based on various online catalogs, if you think there are any problems regard copyright issues please contact us immediately via DMCA@publicdomain.org.uk.